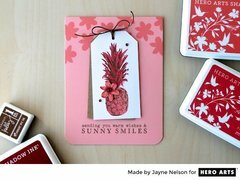 You will enjoy the beautiful union of colors included in the Jayne's Blush Ink Cubes Pack by Hero Arts. 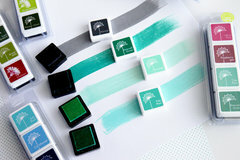 There are four 1" square ink pads included in the package. sometimes you buy a set of 4 and there is one you aren't so crazy about, but I love all 4 of these and they blend together so well! 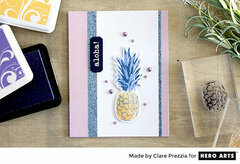 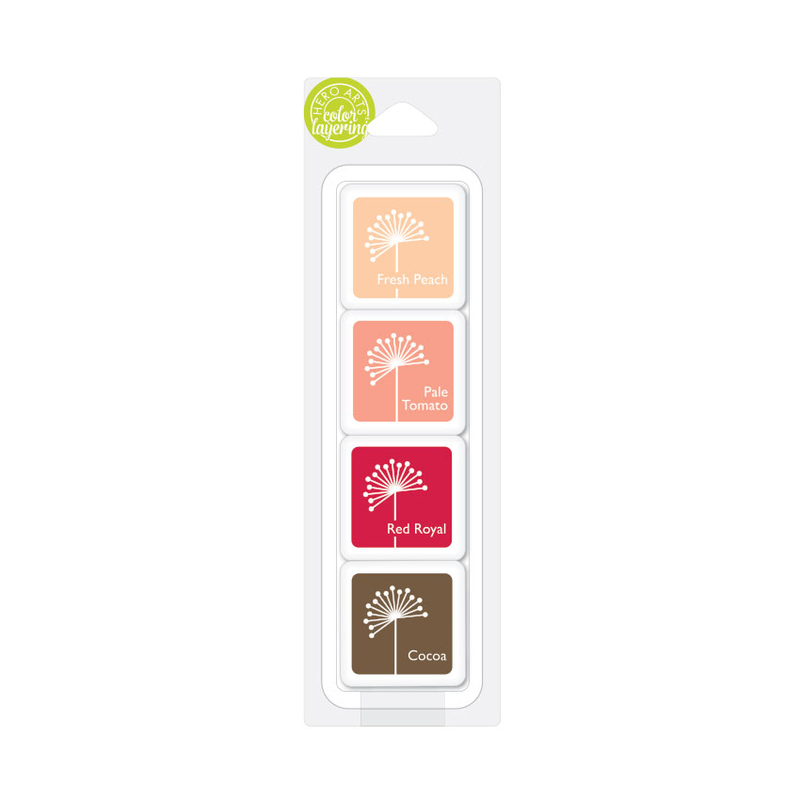 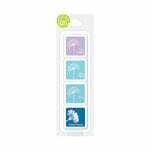 Best when bought in 4 pk especially for the Layering Stamp sets by Hero Arts. 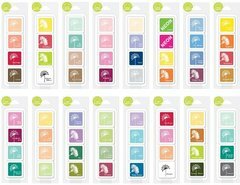 One review for all 9 sets of ink!